Walk along the scenic landscapes and solemn rolling hills of the Arlington National Cemetery to honor America's most-revered heroes, including more than 300,0000 veterans from every U.S. conflict since the Revolutionary War. Visit the Tomb of the Unknown Soldier and the John F. Kennedy Gravesite with its iconic Eternal Flame. Witness the elaborate, time-honored tradition of the Changing of the Guard and take a guided tour to visit notable gravesites, from U.S. Presidents to astronauts. 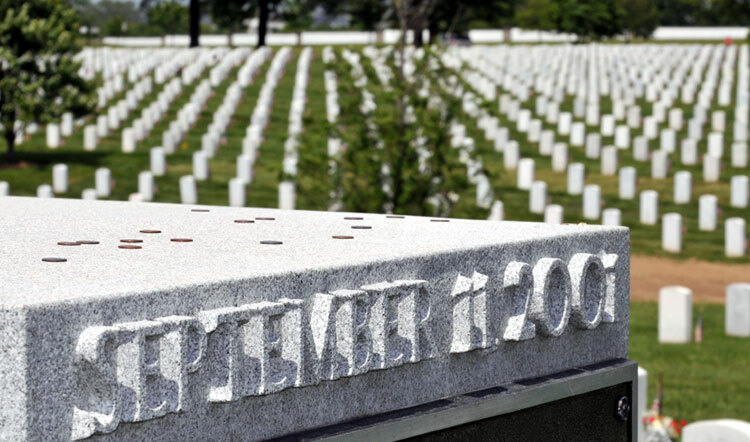 More than a final resting place for the brave men and women of the Armed Forces, Arlington National Cemetery is a solemn place of dignity, reflection and national pride. The cost of parking to visit Arlington National Cemetery is $1.75 per hour for the first three hours, and $2.50 per hour thereafter. Commercial parking rates are $7.00 per hour for the first three hours and $14.00 per hour thereafter. Parking is available in its parking garage, which is accessible from Memorial Avenue. Cash and credit card are both accepted. How long in advance do I need to schedule a tour? You do not need to schedule a tour in advance. The current interpretative bus tour departs continuously from the cemetery's Welcome Center. The hours of the tours are from 8:30 a.m. to 6:00 p.m., April through September, and between the hours of 8:30 a.m. to 4:00 p.m., October through March. Although tickets may be purchased in advance through www.arlingtontours.com, tickets may also be purchased at the Welcome Center ticket booth and at shuttle stops.